Young people in Denmark don’t drive illegally and are involved in fewer serious accidents than before, according to the Council for Safe Traffic. 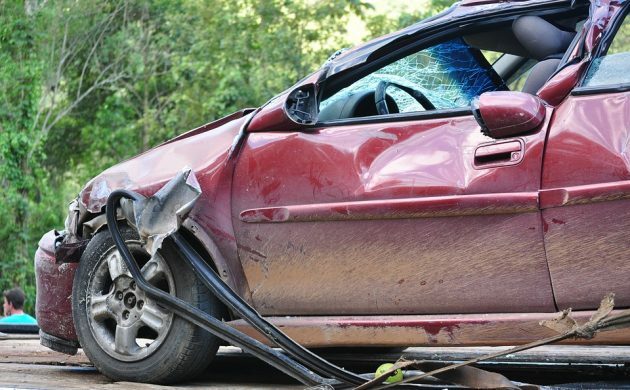 The report found that the number of young people aged 18-19 who are killed or seriously injured in car accidents has fallen by 60-62 percent compared to 2001. Meanwhile, the share of 20-29-year-olds who break traffic laws has fallen from about 26 to 22 percent during the same period, according to figures from national statistics keeper Danmarks Statistik. Rene Arnt, the head of the Danish driving instructor union, DKU, told Metroxpress newspaper that part of the explanation for the decline in accidents includes better teaching by instructors and better access to newer and safer cars. However, compared to other age groups, young people still cause more accidents on the roads and are still forced to pay more in insurance. Insurance company Tryg contended that the high premium for youngsters was a result of them causing twice as many accidents and causing damage twice as expensive, on average, as those aged 30-39. For example, a 20-year-old must pay almost 13,000 kroner annually in liability car insurance for a 2010 version of the Ford Fiesta 1.4 96hk, while a 30-year-old only has to pay 5,145 kroner. While the youngsters are deemed more hazardous on the roads, the older generations are the ones putting the pedal to the metal, apparently. In 2015, most speeding cases occurred among the 50+ age group with 22,594, followed by the 40-49 age group (19,747). The 20-29 age group finished at the bottom with 14,007. However, given that fewer young people can afford a car in Denmark compared to the older generations, it reflects the number of drivers in each category more than anything else.